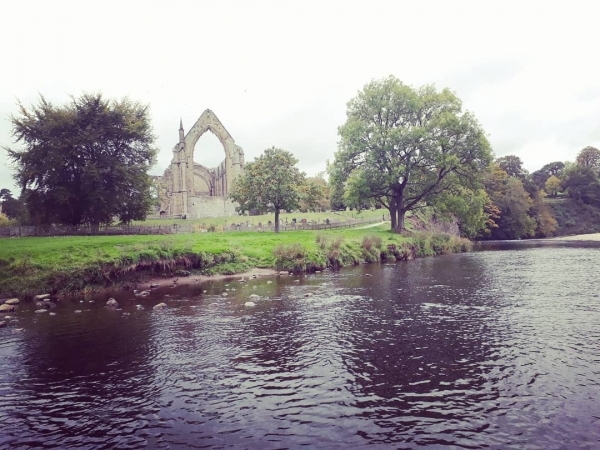 We finally did it, our first wild camp and we loved it! 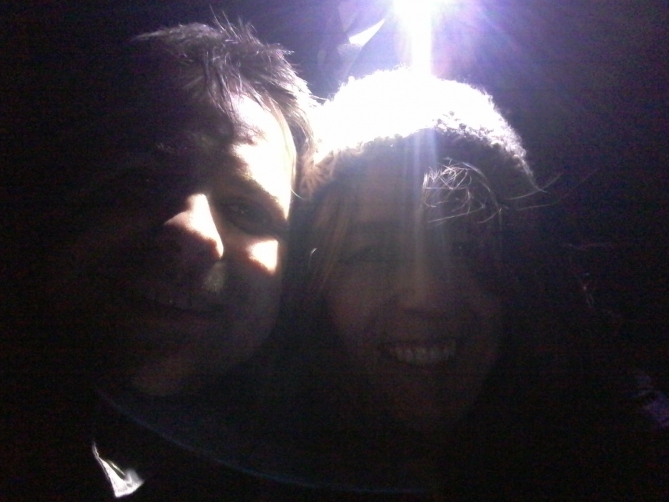 It was the night before the big day when we were to break our duck and actually do a real wild camp. I had already planned to go to the lakes and climb up to Blea water, I could tell Julie was nervous but I assumed that it was down to the fact we had never been wild camping. 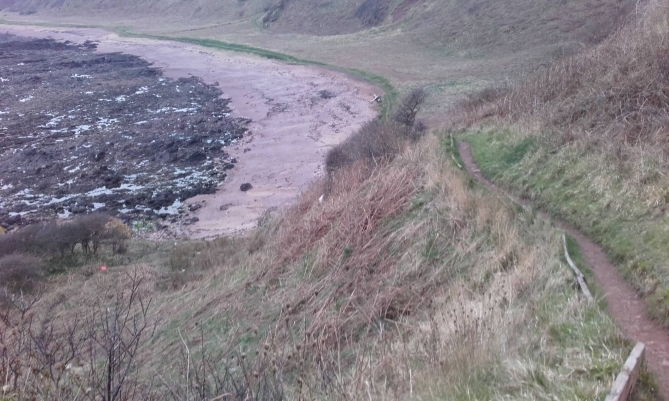 Andy was up in Eyemouth at the time doing a wild camp and had put out a tweet about it. 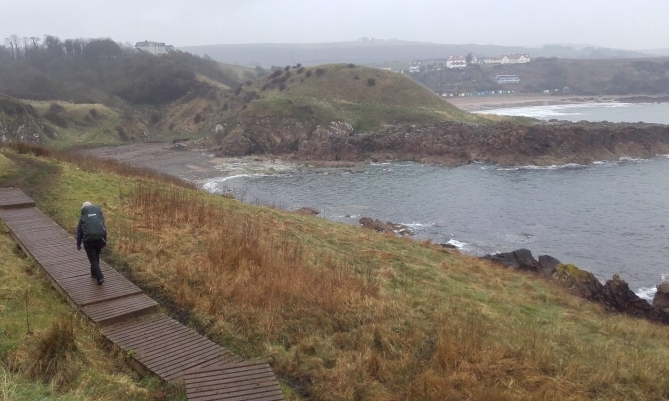 I turned to Julie and said I think we should do our first camp at Coldingham just near Eyemouth, rather than the lakes. I could physically see a weight release from Julie’s shoulders! We both know the area so well, and also had a good idea where we could pitch our tent from a previous trip up that way. That was it decided, I tweeted Andy who told me to go for it and there was no turning back. 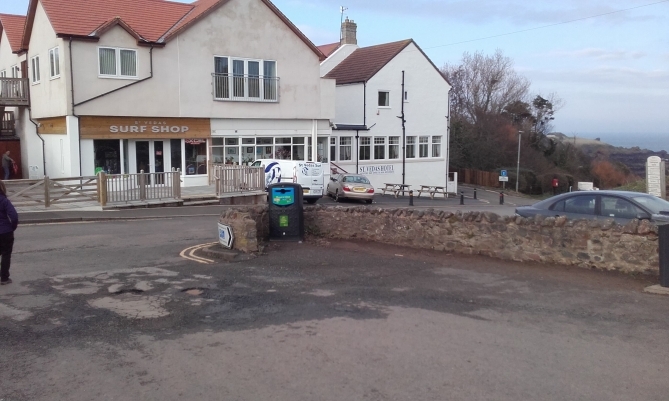 Firstly we parked our car at St Vedas Hotel at around 17:30pm and went in for a quick pint to settle and toilet stop. 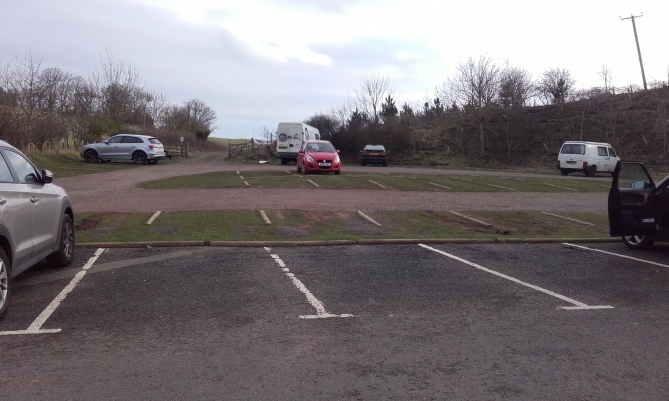 I am not sure if we were allowed to leave the car overnight in the car park, but as we would be having a drink in the hotel and leaving really early the next morning, I thought it would be alright. Just passed the hotel as you head down the car park you come to the pathway shown on the photo below. You need to go down here and turn right, always keeping the sea on your left. 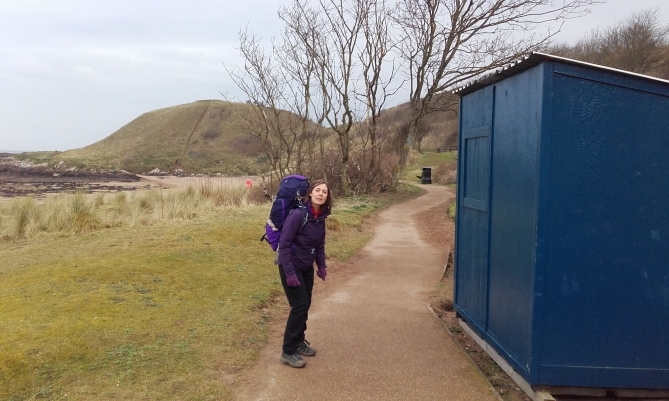 Then head passed the beach huts and towards that hill. On your left is a really nice beach that I have been coming to since I was a kid and all my life since, plenty of memories and hopefully where Julie and I are to get married…..if I get enough bookings in! Anyway this is beach 1 and we are camping on beach 3. 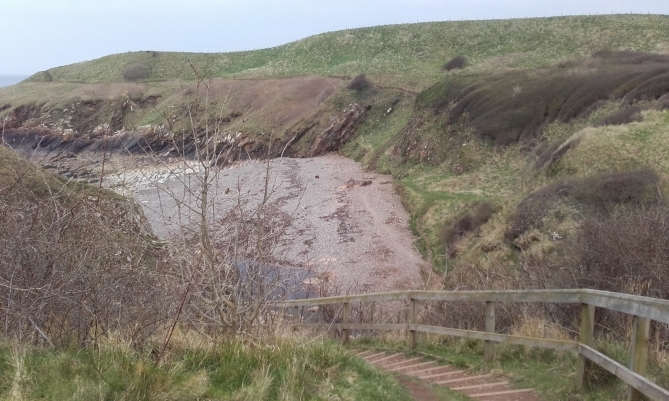 As you walk passed the big hill you will then come to some steps that take you down to beach 2, as pictured below. This is a very pebbly beach, not great for camping but ideal for skimming stones. 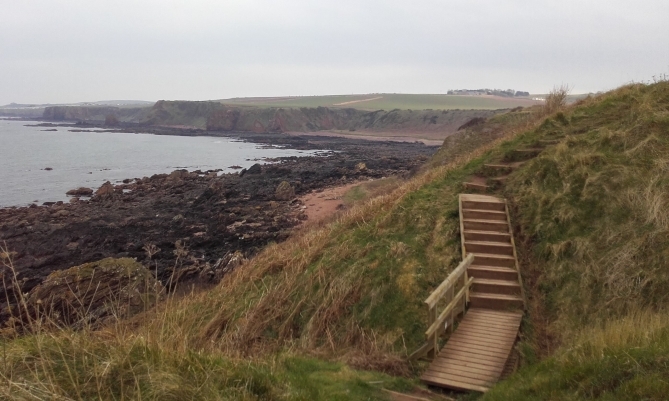 You need to walk along that beach to the next set of stairs back up on the cliff walk. Continue along the walk as below. Then you will see the third beach, which is not as nice as the first one but not many people will be walking passed if you go from 17:00 onwards as its a good 15 – 20 min walk either way back to civilization. We only saw 1 person as we walked down and not a sole after that all night. 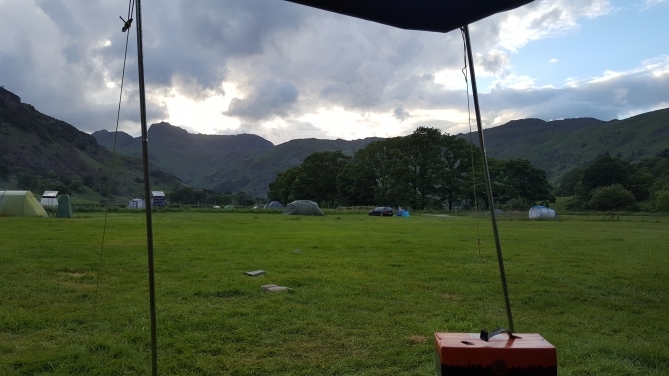 This is us all set up and what a cracking view, if you booked a hotel you would pay a fortune for that view and us wild campers get it for about £1000 after you pay for all the kit!! I bought what I thought was a very stealthy tent, only to be ruined by Julie buying a bright purple jacket, rucksack and sleeping bag. I don’t know if you can see her in the photo below as she is camouflaged as a large plum. When you camp here you have ready made supplies, with plenty of dried grass to get you fire started, loads of drift wood and an array of pebbles to surround the fire. 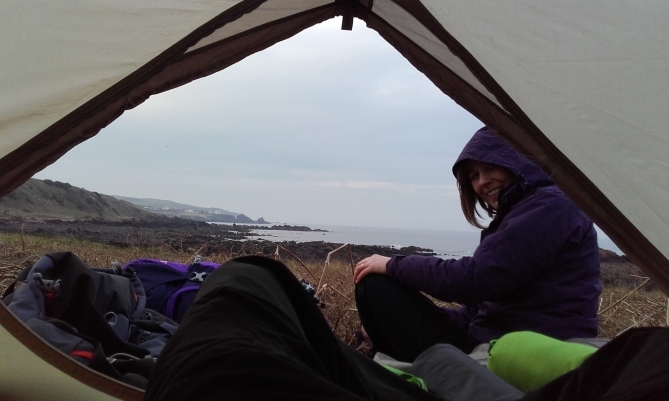 The next day I opened up the tent and although it was raining and dull, the view and closeness to the environment genuinely took my breath away. When you are in the tent you could be anywhere but then you open it up and understand its just us and nature. Something special about being out in it really early when most people are still in bed or just getting up. As we walked back to the car I felt a real sense of achievement. 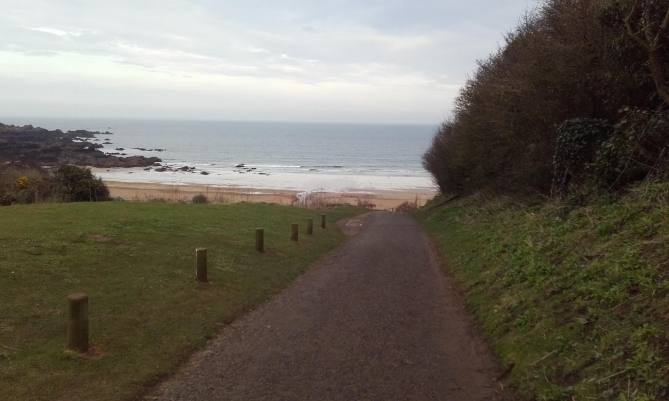 We drove along the road to Eyemouth for a full Scottish breakfast. Secondly is a great wild camp film by Bob Collin, who stayed in the same spot we did but his night was not so calm! Thanks for taking the time to read the blog! 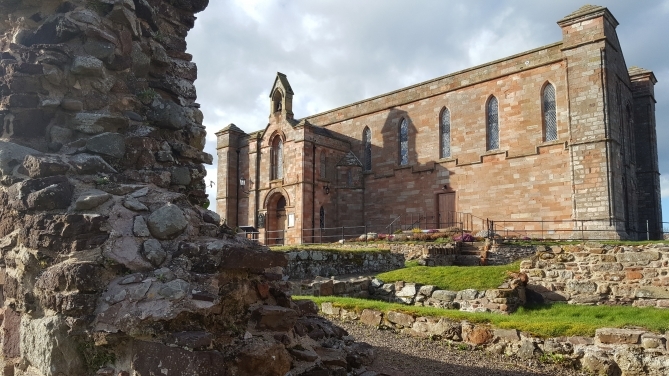 If you do decide to go Wild Camping, its important that you leave no traces as this is part of the deal that is why you are allowed to wild camp in Scotland. You are not supposed to have fires either but we covered ours over as it was on the beach. 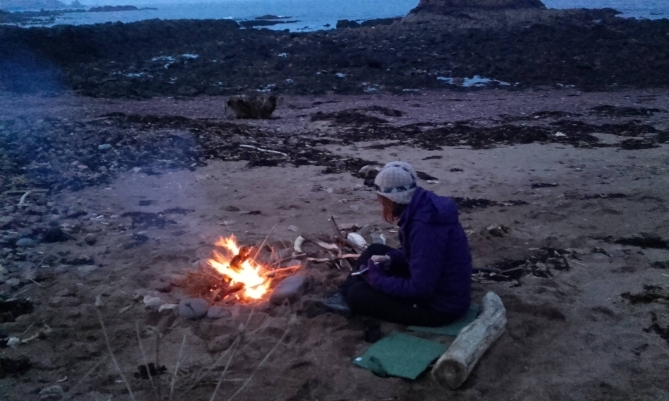 Its also important that you have the right kit, I did some research before we became a couple of wild campers and have updated this blog 1 year later to tell you all what the gear was like in practice. 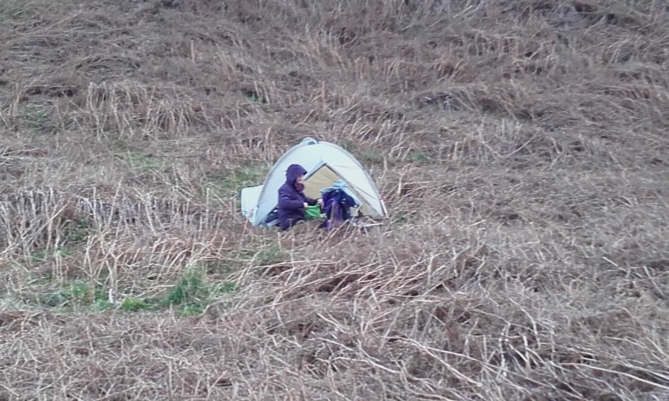 Why not read our second blog about our wild camp at Galloway Forest Park. "Booked "Joe" for a suprise 50th birthday present for our friend to transport us to Witton Hall. We had a fantastic time! Thanks to Paul for his service. 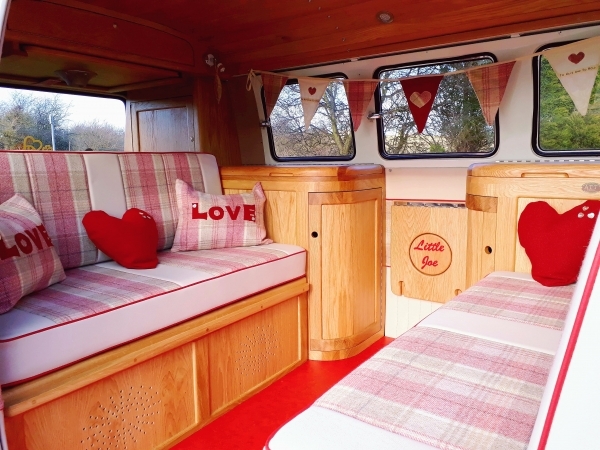 Nova Wilson"
"I organised the camper van for our wedding as a surprise for my husband to be as he loves VW's. He was over the moon when the van pulled up to take him to the venue. 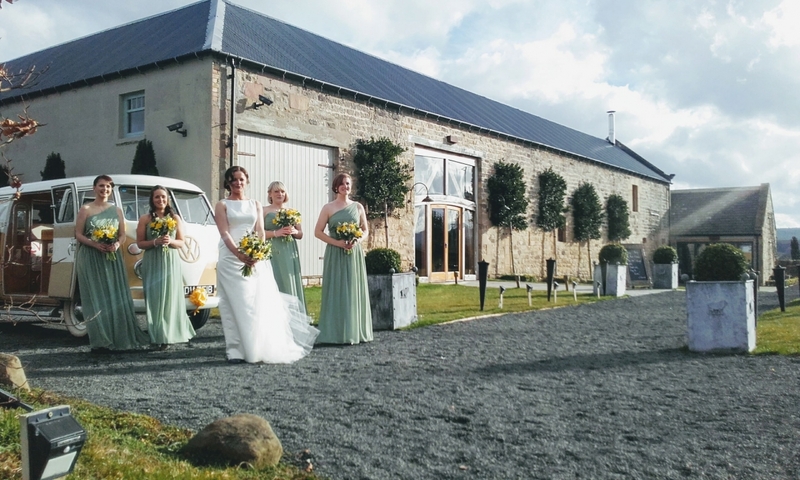 Paul..."
"Thank you Paul and Joe for transporting me to my big day! You made the journey up easy and relaxed - arriving early to collect me from mam..."